Precision landing. After several rather poor PC ports (Batman Arkham Knight, Just Cause 3, Call of Duty Black Ops 3, etc. 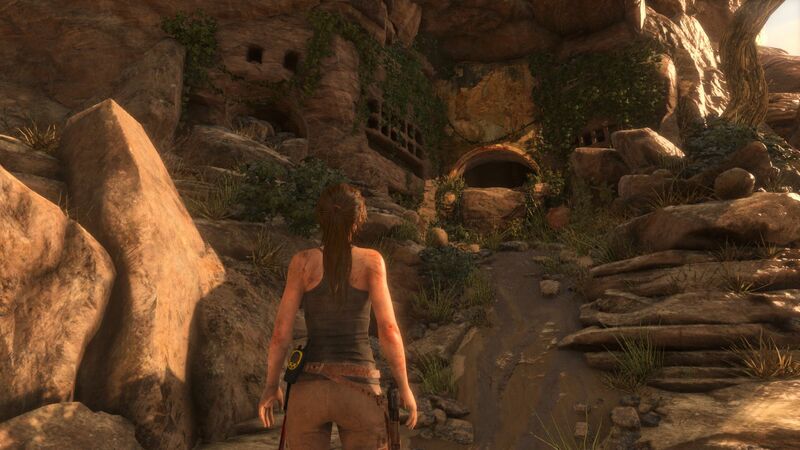 ), the latest iteration of Tomb Raider finally leaves a better impression on the PC. We tested the action title on multiple notebook GPUs and checked the performance. Update: GT630M, HD 4000, M385X, Iris Pro 5200, 920M, M280X, Kaveri R7 added. 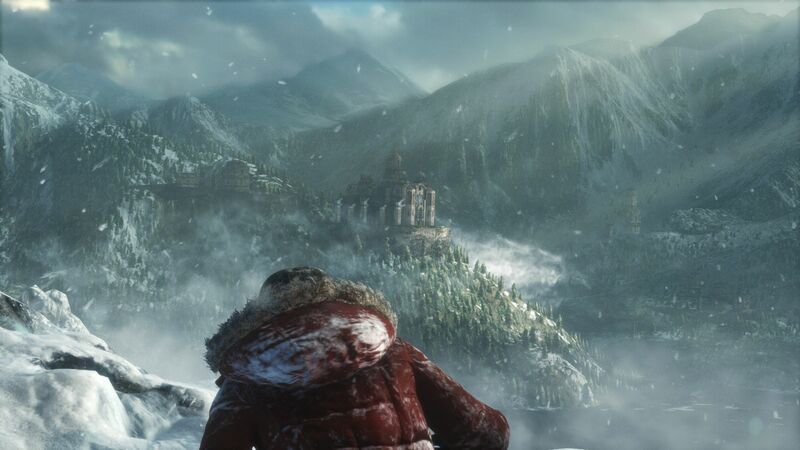 Rise of the Tomb Raider is based on the Foundation Engine, which was already used for the predecessor. 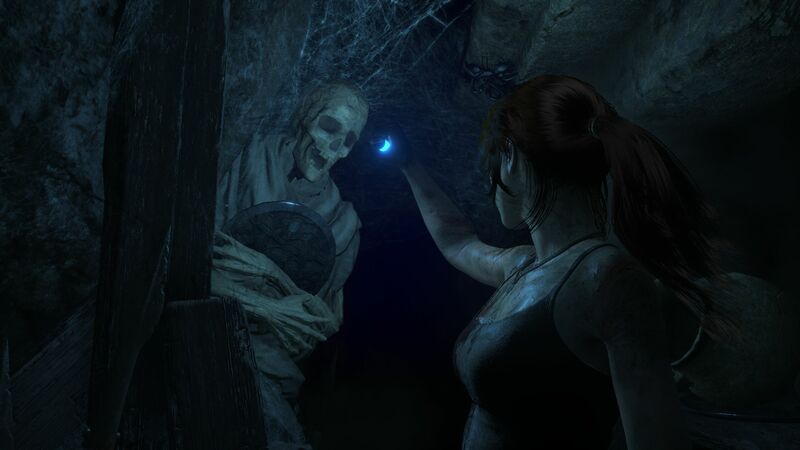 However, the visuals changed a lot compared to the old title. 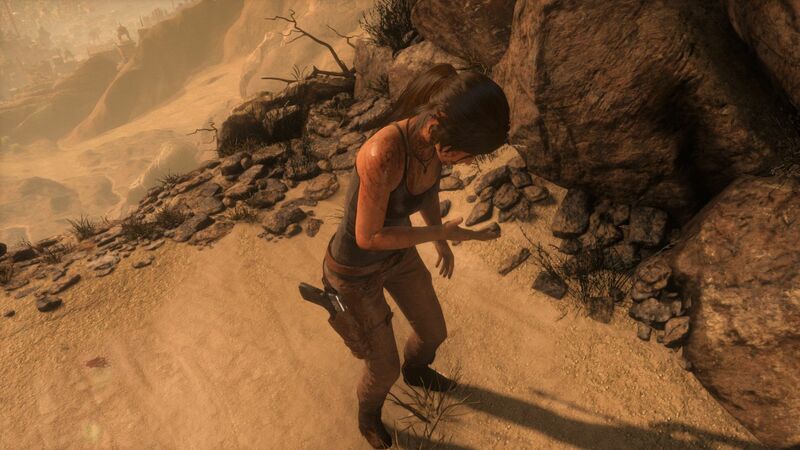 Besides the textures, both the density of objects and particles can convince as well. 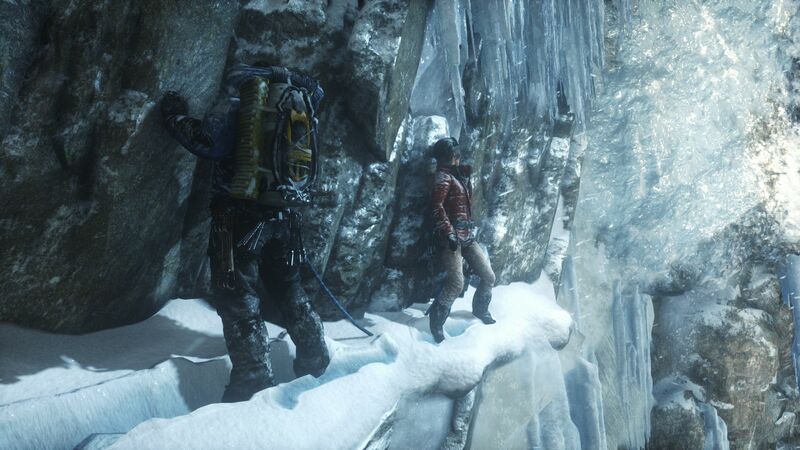 This means the action adventure can create a great atmosphere, which is supported by diverse levels. 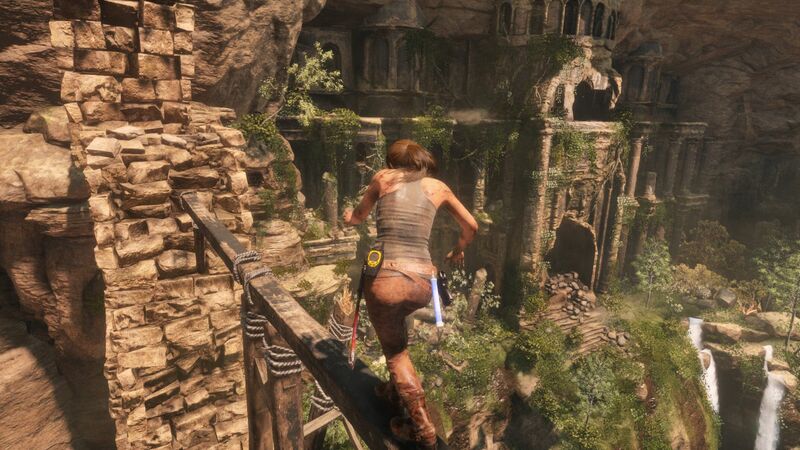 You fight, climb and puzzle your way through icy caves, dusty canyons and dreamlike jungle areas during the first couple of hours of the game. We were particularly impressed by two special effects, which have a very high quality, but do not require a lot of resources. 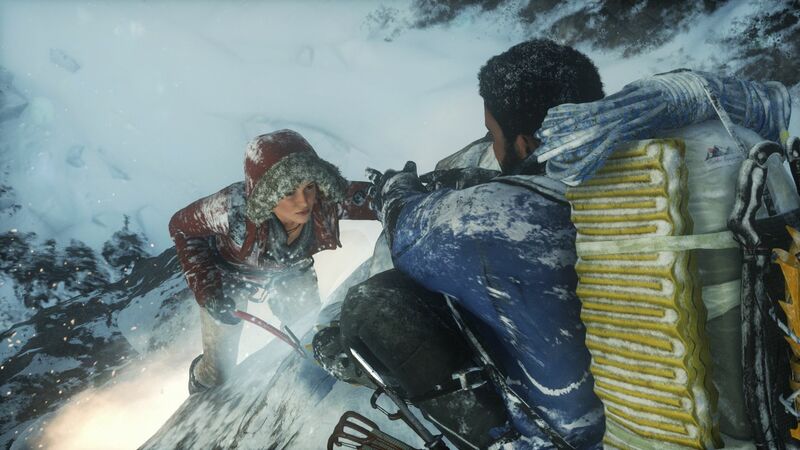 Lara leaves huge traces when she wanders through the snow, which increases the credibility of the world and was not realized in such an efficient way in any previous game. 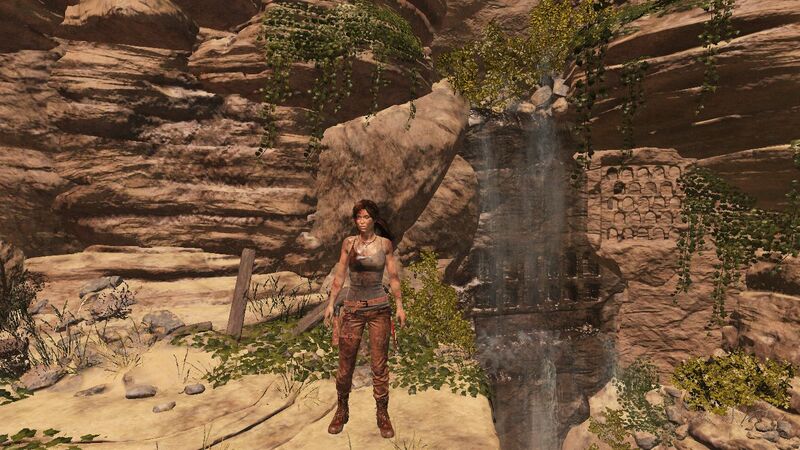 The biggest highlight in our opinion is the hair simulation PureHair, which originates from AMD's TressFX. While the technology of the predecessor still needed a lot of resources and was primarily designed for AMD GPUs, PureHair now runs much faster (also on Nvidia GPUs), and it appears much more authentic. Our pictures show that there is hardly a difference between the setting On and Very High, whereas the deactivation of PureHair has a big impact. Speaking of settings: The PC port was once again handled by the studio Nixxes from the Netherlands, who – except for the pretty high requirements – did a very good job. 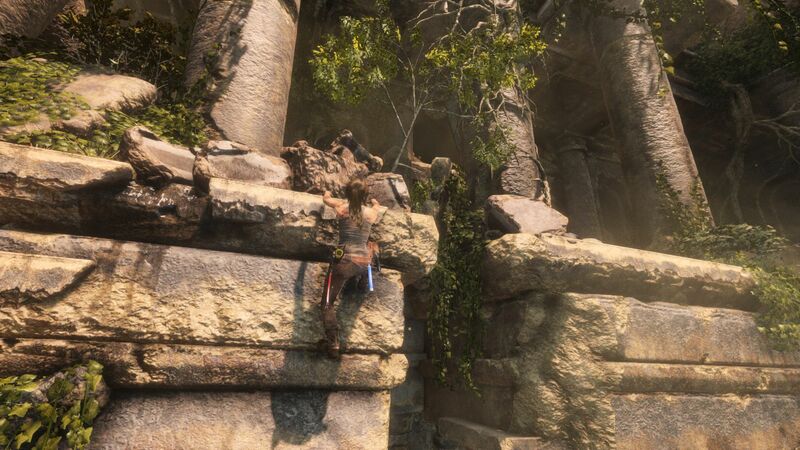 Similar to the last Tomb Raider, you can adjust the settings outside and within the game. Great: Changes within the game do not require a restart, there is only a short transition period (reloading textures, etc.). Another advantage is the large number of options, which were divided into two sub-menus. As usual, you can use Display to change the resolution and – when the option Exclusive Fullscreen is enabled – the refresh rate. A vertical synchronization is also available. 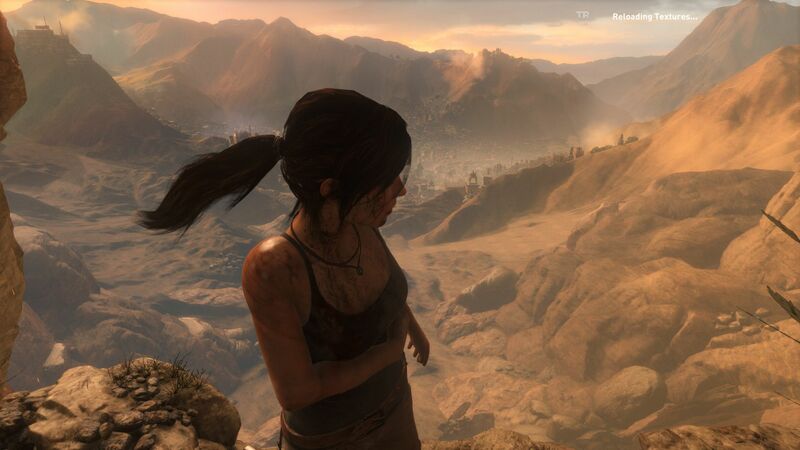 The developers waived a general limitation of the frame rate. Otherwise, you can only adjust the anti-aliasing in the Display tab. While the post processing versions FXAA and SMAA do not deliver very good results (and can create a blurry picture), SSAA costs a lot of performance, so you should avoid it, at least when you use a notebook. 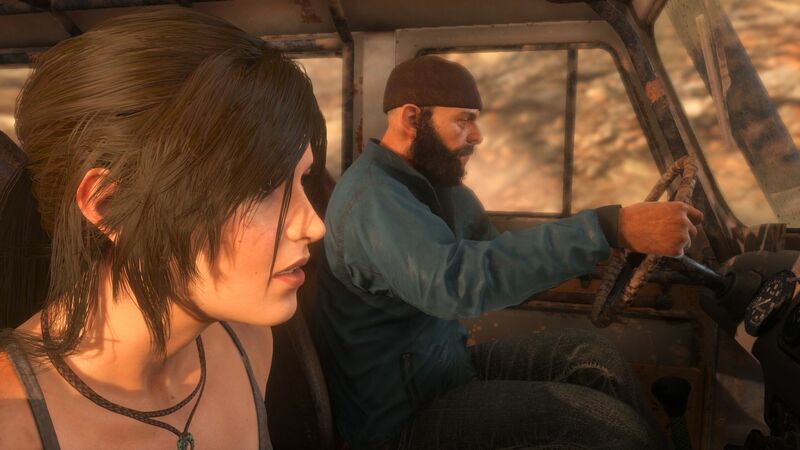 This leaves us with the Graphics menu, which includes dozens of settings. If you don't want to fiddle with all of them, you can also use one of five presets, which adjust the overall quality. You can argue about the presets though. Very High, for instance, does not always mean very high. 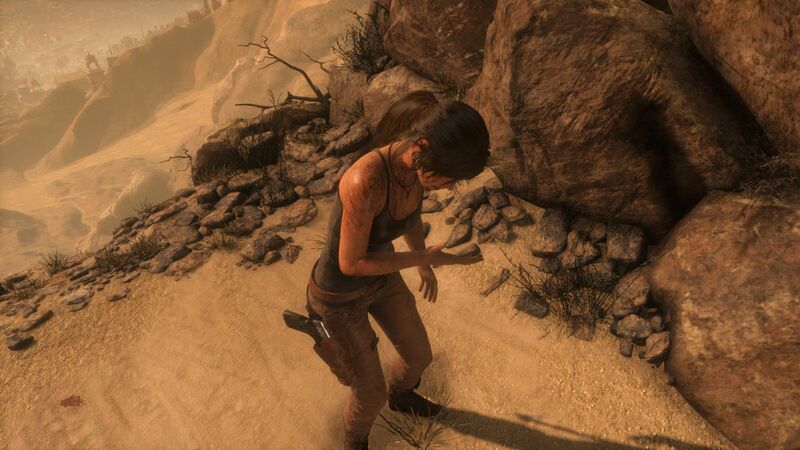 If you want to experience Tomb Raider in the highest quality, you will have to adjust the settings by hand and select the highest options. 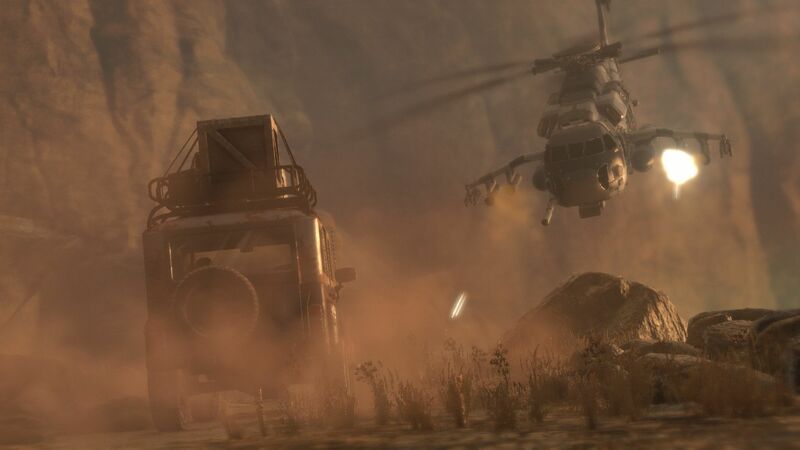 The third-person shooter supports numerous modern effects like HBAO+ and tessellation, some of which are exclusive on the PC. 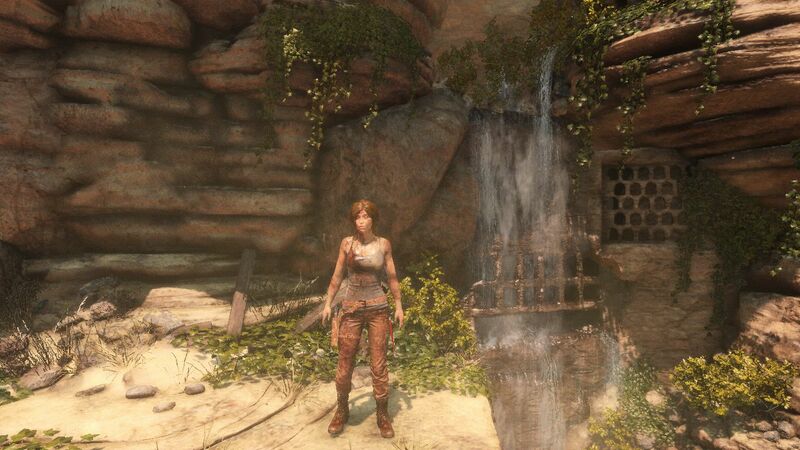 The game looks pretty good with Medium settings, even though the best graphics are obviously reserved for the High or Very High presets. You should avoid the preset Low if possible, because the missing shadows, the weak illumination and the blurry textures will affect the atmosphere significantly. 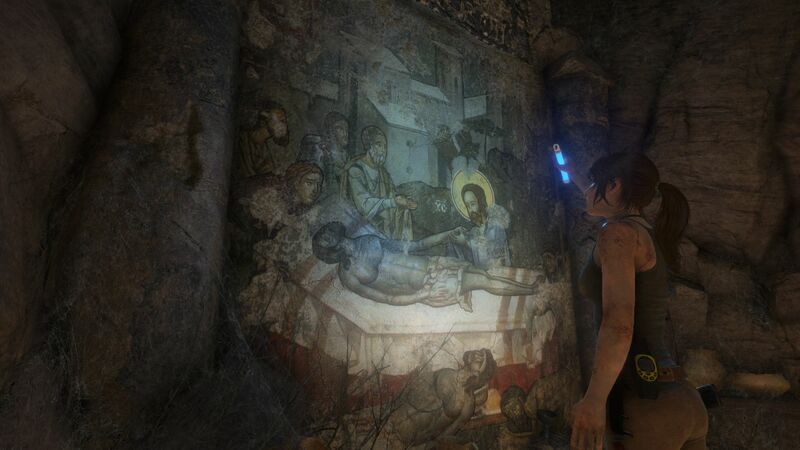 All things considered, we would call the PC version surprisingly good. 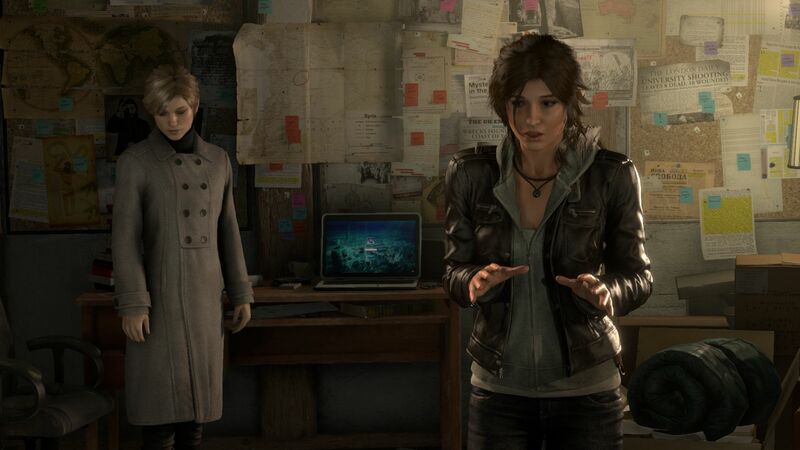 This verdict is also supported by the short loading times and the moderate size of the game (almost 20 GB). 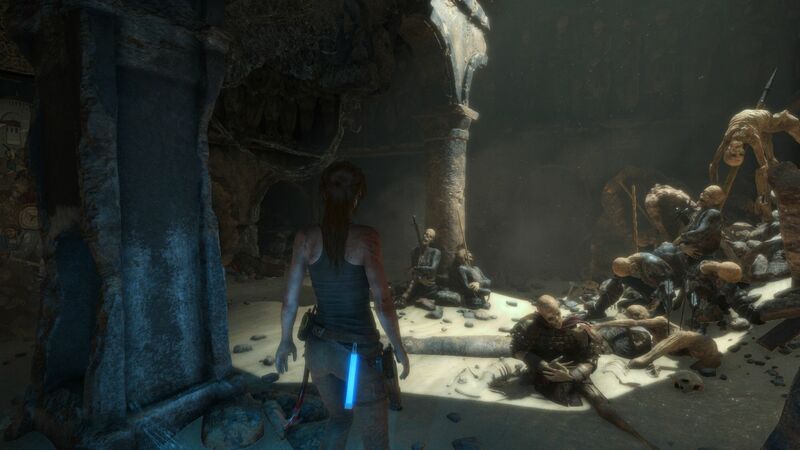 The gameplay itself leaves a great impression as well: Staging, gameplay, story-telling, size and controls can easily compete with other games. 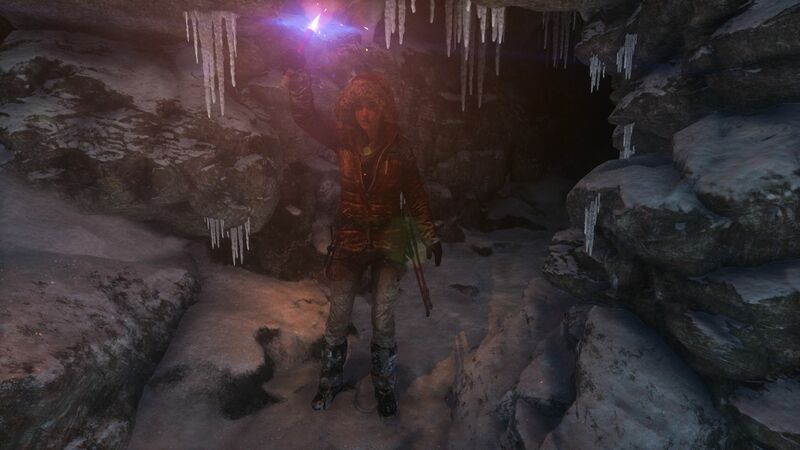 It is a bit unfortunate that Rise of the Tomb Raider does not feature an integrated benchmark, but the tutorial works pretty well for performance evaluations. 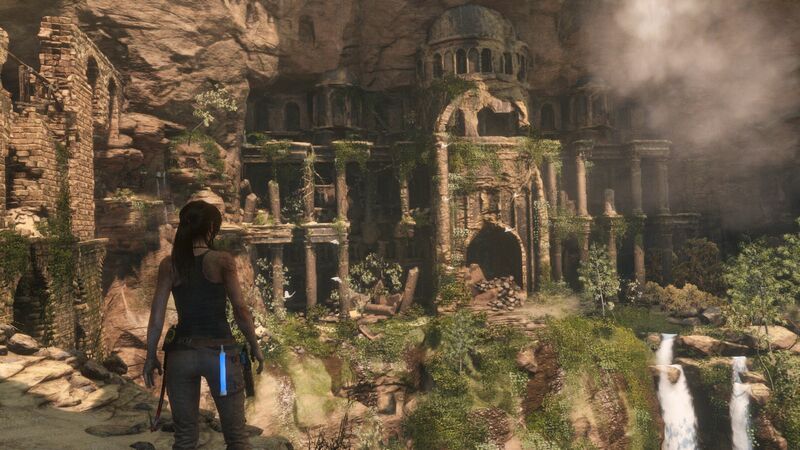 After the first two intro videos, Lara walks along a mountain passage and is confronted with opulent effects and an immense sight, which create a lot of GPU load and represent very demanding or stressful passages, respectively. 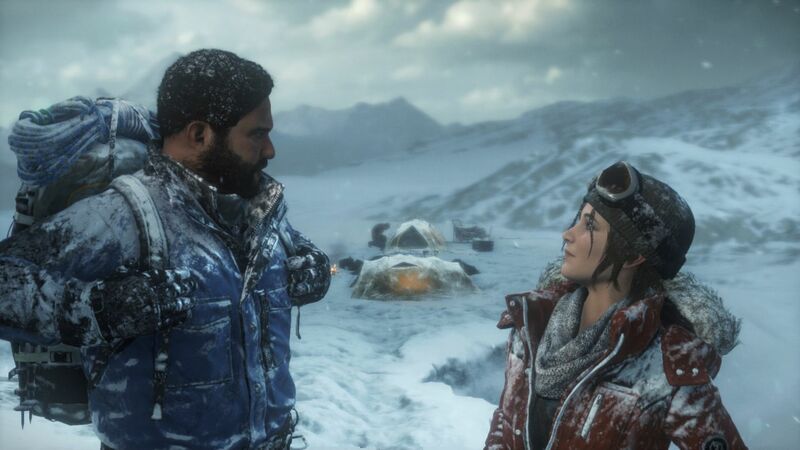 The frame rates in Rise of the Tomb Raider can fluctuate heavily depending on the situation, so the hardware should have some headroom: At least 30-35 fps during our benchmark sequence (see video) indicates decent playability. 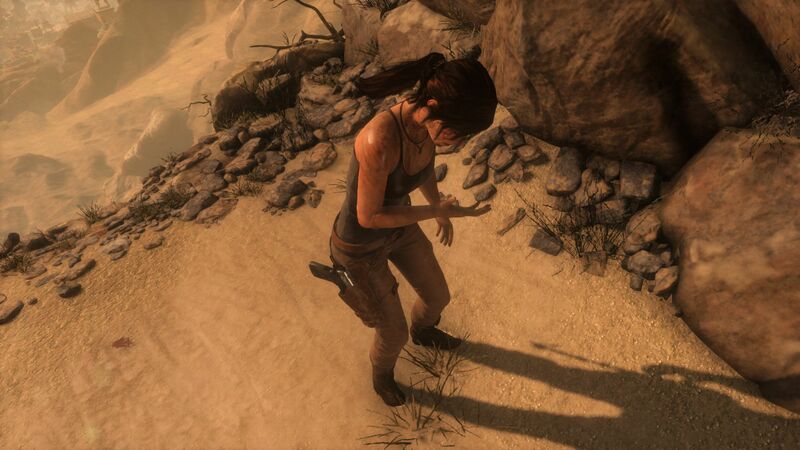 A lower frame rate would often result in annoying stutters and lags. As far as we can say, the title is heavily limited by the GPU. The processor only has a small impact on the performance or none at all; even at low or medium settings (benchmarks for low-end CPUs are still missing). We already mentioned that the hardware requirements are pretty high. Considering the reference-like effects, however, we think that the requirements are somewhat justified. 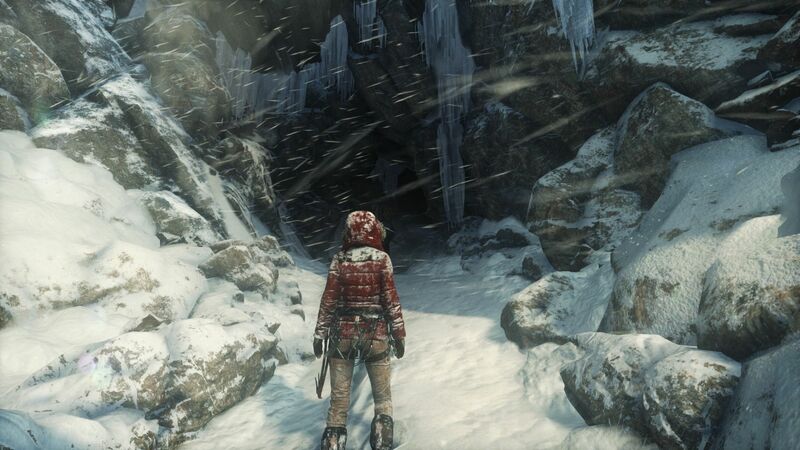 You will need at least a lower-mainstream GPU to play Rise of the Tomb Raider at all. Processor chips like the Intel HD Graphics 4600 and older multimedia or all-round chips like the GeForce GT 740M or GT 750M cannot even handle minimum details. 1024x768 pixels and the preset Low will require a more modern mid-range GPU like the GeForce 940M. 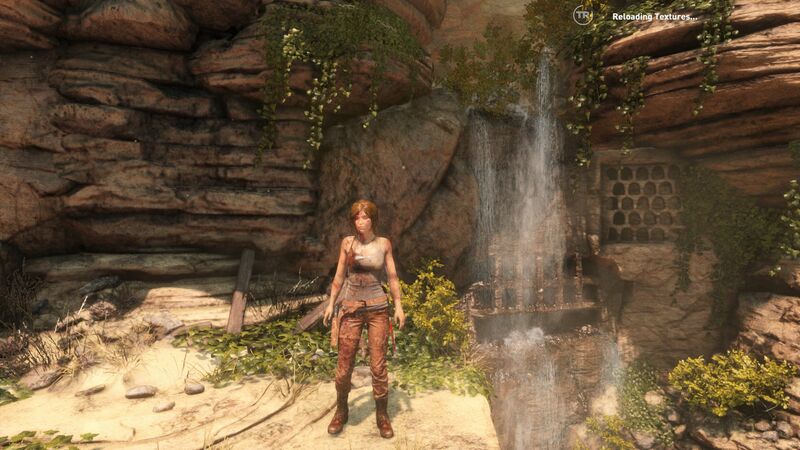 Normal details and 1366x768 pixels are playable with a GeForce GTX 850M or better. 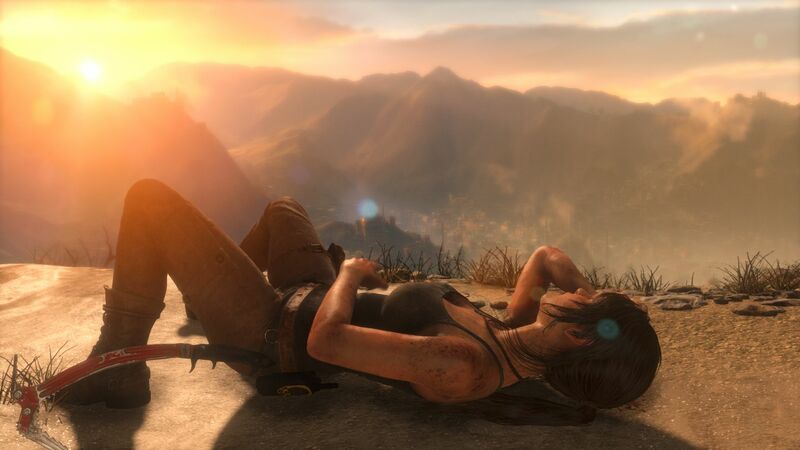 We recommend a "real" gaming chip for 1920x1080 pixels. The preset High will run smoothly on a GTX 965M; the preset Very High on a GTX 970M. None of the notebook GPUs are powerful enough for 4K at 3840x2160 pixels. 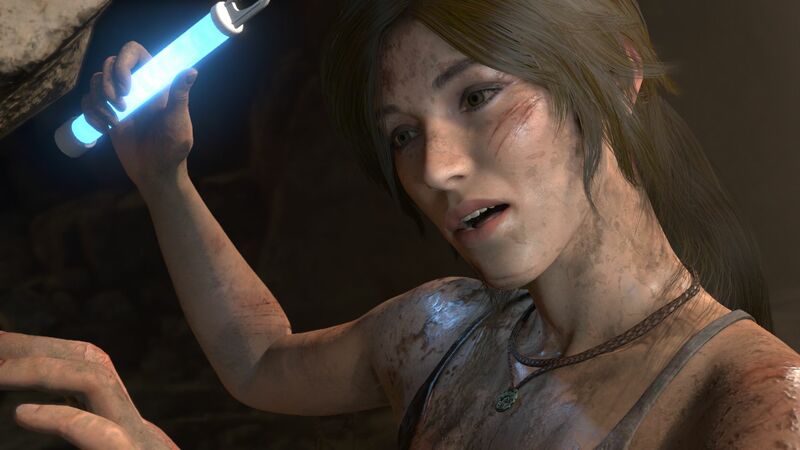 But even powerful desktop GPUs like the Radeon R9 Fury and the GeForce GTX 980 will reach their limits. Only the fastest high-end models (GTX 980 Ti etc.) and some SLI configurations should be powerful enough. Note: AMD GPUs are currently slower compared to their Nvidia counterparts. 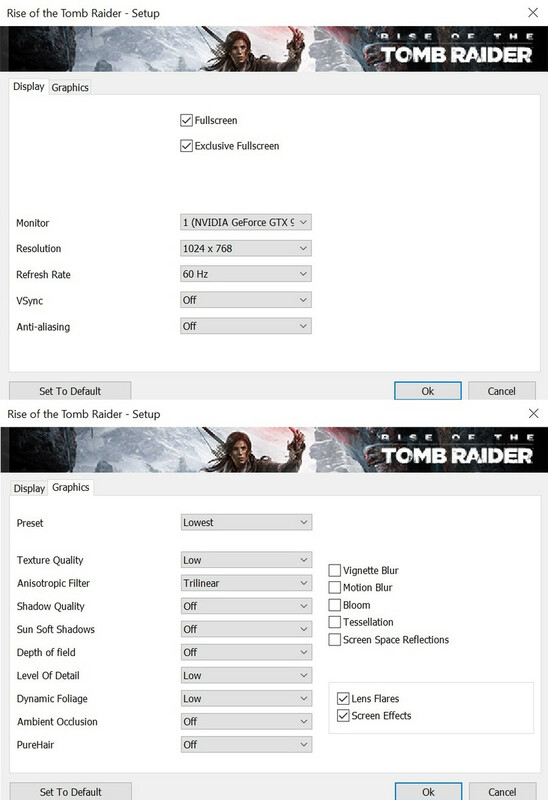 Intel GPUs on the other hand have problems with crashes – independent of the settings.